Kamal and his wife take a trip outside the city. Something happens on the road and they end up at a restaurant which belongs to a woman that Kamal had an affair with years ago. Born in 1975 in Tehran. 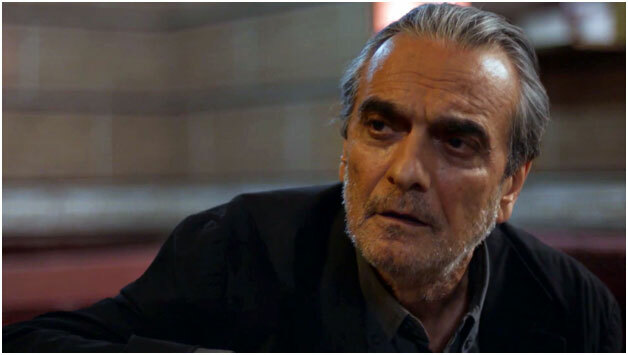 After making television commercials for several years, he started making films with his first movie “Milad Tower” in the genre of humor with many actors playing the characters. A year later he directed and produced his second film “Conference” which had a critical theme and broadcasted on channel 3 in Iran during 2014 Nowruz. 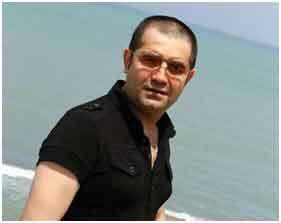 Along with Ali Atshani, he participated in making of “Paradise” as a producer and investor. During this period, he engaged to work in documentaries, TV serials, movies, and advertising commercials.